It’s remarkable how grief has transformed Bell Witch. Their debut record Longing was one of the most profoundly harrowing funeral doom records at the time of its release. Funeral doom itself has often struggled as a genre; while it has produced some undeniable masterpieces from bands such as Evoken and Ahab, it often finds itself draining doom metal of primal power and weight without replacing it with some haunting, ethereal element like the more dissociative strands of coldwave, goth rock, dream pop or orchestral folk (a la Anna von Hausswolff) does. Longing surpassed its peers by being relentlessly emotionally-driven, like classic Anathema or My Dying Bride on a perfect day. Its opening track remains one of the most successful exercises in the genre. 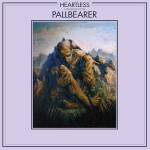 Four Phantoms, the follow-up, both surpassed Longing for sheer emotional brutalism while also showing the band reaching for the door of funeral doom. 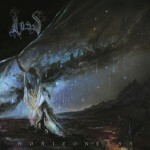 Its four tracks, following the cyclical torture administered to a damned soul by elementally-aligned spirits of punishment, were in turns both the heaviest and most beautifully orchestral pieces the band had produced to date. 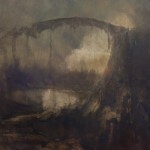 This band, after all, was born from the ashes of Samothrace, a beloved progressive doom metal band, and while Longing provided a substantially more scalding emotional palette than Samothrace had worked with, Four Phantoms rediscovered the orchestral grace and de profundis of maximalism that propelled Samothrace. Mirror Reaper, on paper at least, should be heavier than Four Phantoms, their heaviest yet even. It is, after all, partly inspired by the tragic passing of the band’s original drummer and features some of the last vocals he recorded. The news that it was to be a single 80-plus minute track and feature extensive use of organ, that most funereal of instruments (used to great effect on Anna von Hausswolff’s Ceremony), seemed likewise to imply this fact. And yet: it isn’t. Instead, Bell Witch have delivered their most harmonically rich and absolutely gorgeous album to date. The song—if you can call it that—is dripping with sorrow, certainly, but it is not nearly as scalding as their debut, nor as wracked and tortured as Four Phantoms. They have chosen instead to indulge to its maximum in beauty, delivering a record that feels more spiritually in tune with The Cure’s masterpiece Disintegration than with anything metal. There are growled vocals, yes, and a somber atmosphere, but the 6-string bass and organ combination fill out in a manner that feels more in keeping with 20th and 21st century orchestral music than with heavy metal. This is, at its heart, what makes doom metal and doom-aligned subgenres have the crossover appeal that they do; the usage of heavy metal tonal elements in manners that emulate choral and orchestral music rather than the sturm und drang of electric guitars and hyperspeed ultra-dextrous drumming. In surrendering fully to this impulse, the same one that guided Samothrace at their height and propelled Gorguts from a good death metal band to a legendary avant-garde group, Bell Witch has not only further cemented themselves as future legends but also managed something much more difficult; they capture on Mirror Reaper the majesty and profundity that metalheads hear within metal but that others so often don’t. This transcendental quality was present on their previous two records (and their demo), but is delivered in fuller form here. There are flaws, however. For one, the 80-plus minute track does have some flab to it. It breathes in tempo and melodic structure, which is wise given the girth of the track. (Not everyone is Sleep and can deliver over an hour of a single riff and have it come across as engrossing and rapturous.) But there are times where the performance seems aimless, or in need of track separation so as to circumvent the temptation to make transitions from section to section amorphous ambiance rather than a discrete cut. This occasional shapelessness can make it difficult to orient oneself even after multiple listens with placement in the track. 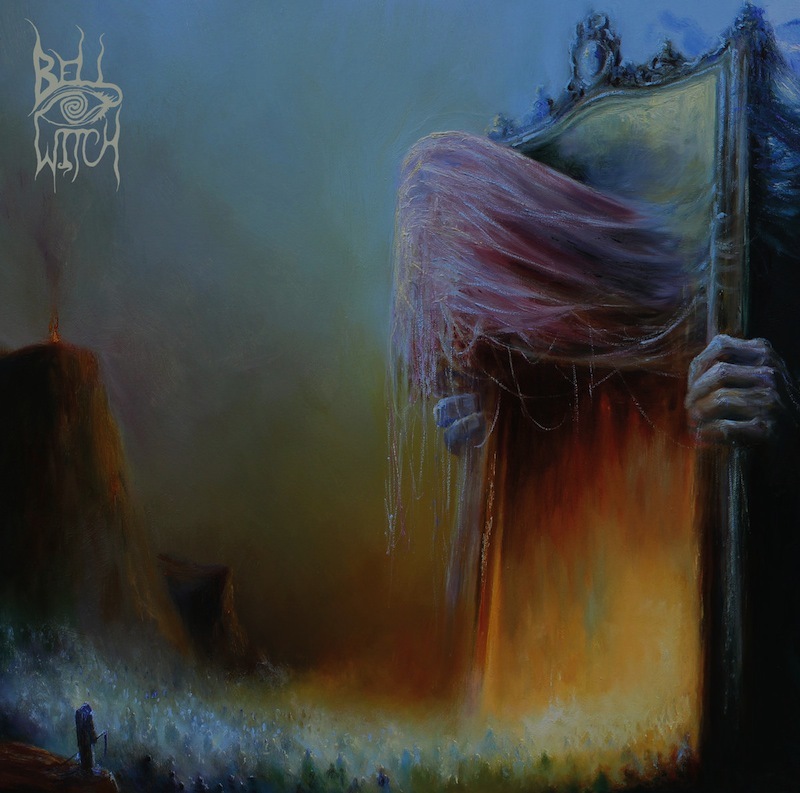 This is a new issue for Bell Witch; their previous albums were no stranger to long songs, some approaching a half-hour in length, but they felt progressive and directed enough to generate a clear sense of space and orientation after a few listens. Ultimately, this is the largest quibble with the record, and one that merely notches it slightly below Four Phantoms in their already potent catalog. As a meditation on grief and loss, and the beauty that can persist even in the midst of tremendous pain (a lesson sorely needed in these times, and all other times as well), it succeeds with flying colors. And if the largest complaint about a song that’s almost an hour and a half long is not that it’s emotionally muddled but just that it’s difficult to digest, you’ve done a pretty great job.